There's still time to participate in Color Challenge 42! Remember, you don't have to have the EXACT colors to play. Just use colors inspired by the ones you see below. This challenge features complimentary colors to inspire you — Coral Crush, Persimmon, Blu Raspberry, and Steel Grey. 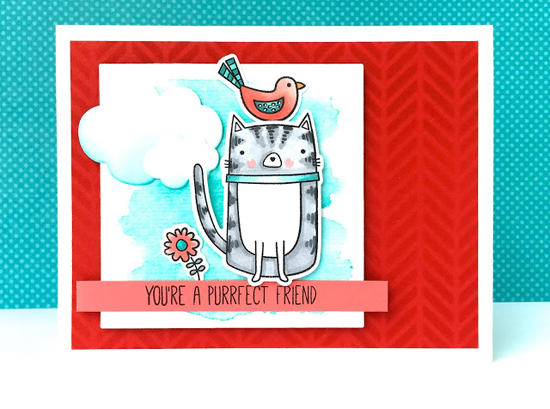 From Lynn Put comes this whimsical design featuring our Cat-itude and Tweet Friends stamp sets and Die-namics. 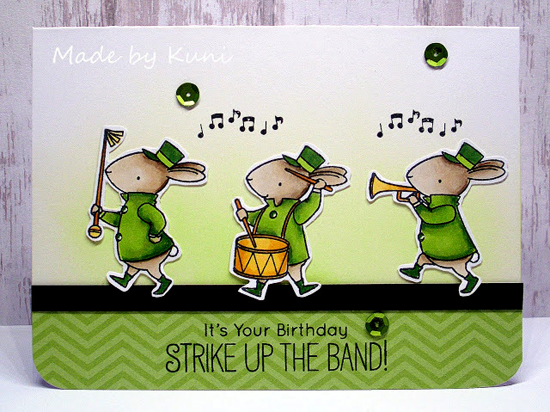 And check out this great card by Marlena McDeavitt. 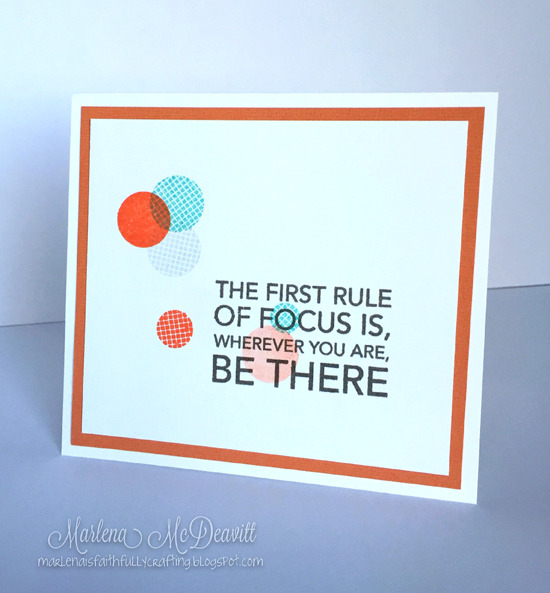 She uses the Bokeh Builder stamp set with our colors and comes up with a marvelous design! Thanks so much for highlighting my card! Thank you for the shout out, it's a blessing!